The simulation software is used for reduction system failure and elimination of bottlenecks. It is also used to prevent the over-utilization of resources and optimization of performance. The simulation software consists of following components such as system entities, input variables and performance measures. It is widely used as a prototype so that final product is similar to the design of product. It is used for enhancing the durability and also improving the efficiencies of various models. The simulation software market is witnessing robust growth during the forecast period. The increasing technological development coupled with rising demand from various end-user industries is expected to be major reason for the growth of the simulation software market during the forecast period. Additionally, the high application of simulation software in automotive industry reduces the manufacturing cost which indirectly drives the market growth of the simulation software. 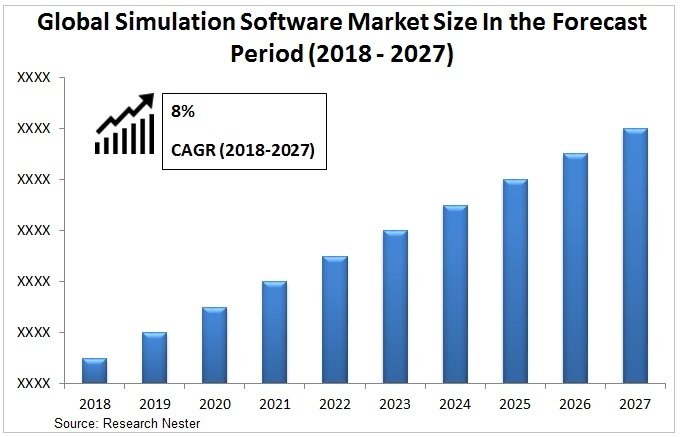 Moreover, the advent of technologies such as artificial intelligence and robotics is also expected to fuel the market growth of the simulation software over the forecast period.imulation software market is anticipated to expand at a CAGR of 8% over the forecast period. The market is expected to attain a total value of USD 18 billion by 2027. Automotive is anticipated to be the leading sub-segment during the forecast period. The high application of simulation software in design of various parts of automotive components is expected to be a major reason for the growth in sub-segment. For instance, according to Indian brand equity foundation, the total number of automobile produced was 24 million in 2016 and it is to grow by 29 million in 2018. The high adoption of simulation software in various end-use industries is anticipated to be a major driver for the overall market during the forecast period. Aerospace and defense has the high application of simulation software as it enhances the safety and security of military personnel. 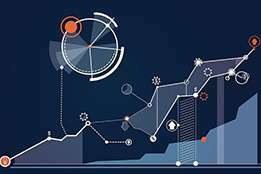 The increasing technological development coupled with the advent of big data is driving the simulation software market. The technological development is expected to enhance the features associated with simulation software .It increases the scalability and reduces the complexities associated with software. 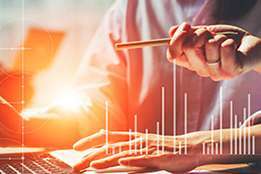 The high cost associated with software coupled with risk associated with data loss is expected to pose a challenge for the overall market during the forecast period. On the basis of regional analysis, global simulation software market is segmented into five major regions including North America, Europe, Asia Pacific, Latin America and Middle East & Africa region.North America is expected to be the largest region for overall market during the forecast period. The increasing technological development coupled with high adoption of simulation software is expected to major reason for increase adoption of simulation software solutions. Asia-Pacific region is expected to be the fastest developing region for overall market during the forecast period. 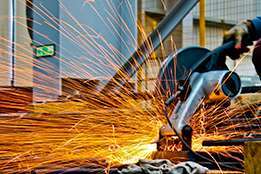 The increasing industrialization coupled with the expansion of various end-use industries is expected to boost the growth of overall market. Additionally, increasing government initiative is also driving simulation software market in region. For instance, according to SIPRI (Stockholm International Peace Research Institute) total military expenditure by China in 2015 was 204 billion and was 228 billion in 2017. Thus growing expansion of military expenditure is expected to boost the growth of aerospace & defense sub-segment.